Built over two decades of point of sales experience and thousands of installations, Infrasys works on any hardware and with excellent support. Cloud-based but offline capable makes it one of the most versatile and efficient systems on the market today. We’ve made Infrasys blazing fast so waiters can focus on service. The most demanding service jobs in the world, deserve great software solutions. 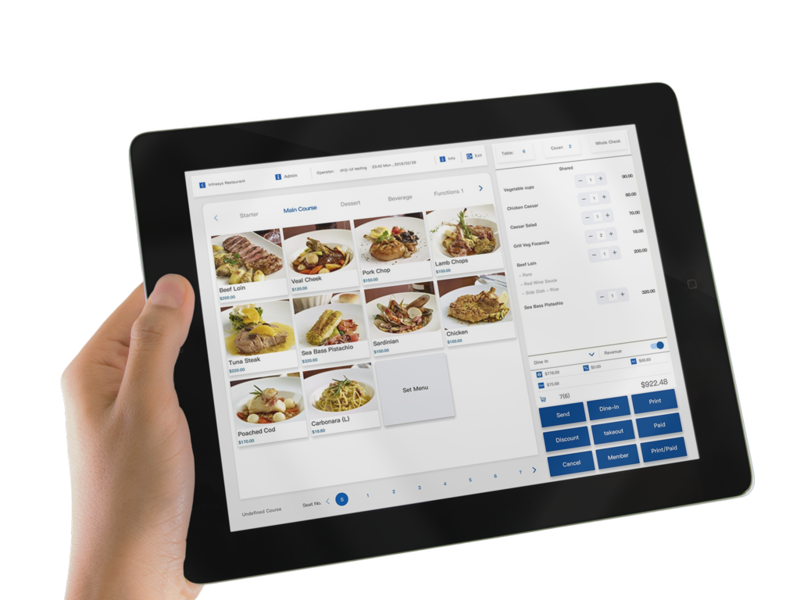 Fast, integrated and multi-lingual, Infrasys' intuitive user experience provides the best solutions for any scale hotel and restaurant chains. Switching from bar to restaurant shouldn’t be hard. Managing inventory, sales, and staff in multiple outlets shouldn’t require jumping through hoops. Infrasys is a fully cloud-based solution that permits all that and a lot lot more, easily. Having built point of sale solutions for over 7000 outlets over two decades, we know a thing or two about serving busy restaurants. 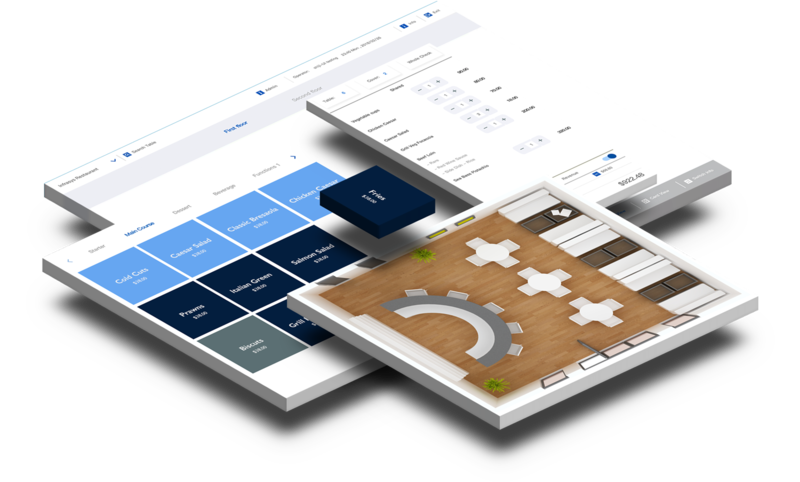 Built for groups and chains, we've used the best of the cloud to centralize management tasks and the experience of on-premise to focus staff attention on their guests. We don’t need to explain the benefits of having a Cloud-based solution. Centralized management, reporting, inventory, SKUs, media management, massive scalability and plenty more. The beauty of Infrasys Cloud is it works offline too. We believe in easy integrations. Our open API architecture is a novelty for the point of sale industry. But that’s because being part of the Shiji Group we understand deeply how powerful systems become when they integrate to all other platforms. Your hardware or ours? You choose. Being a cloud platform, it was designed to work with any hardware. Re-use your existing hardware if you have it already, buy local hardware if you prefer or ask us for our state of the art hardware solutions. Based on state-of-the-art Shiji Hardware solutions, we can provide end-to-end solutions. 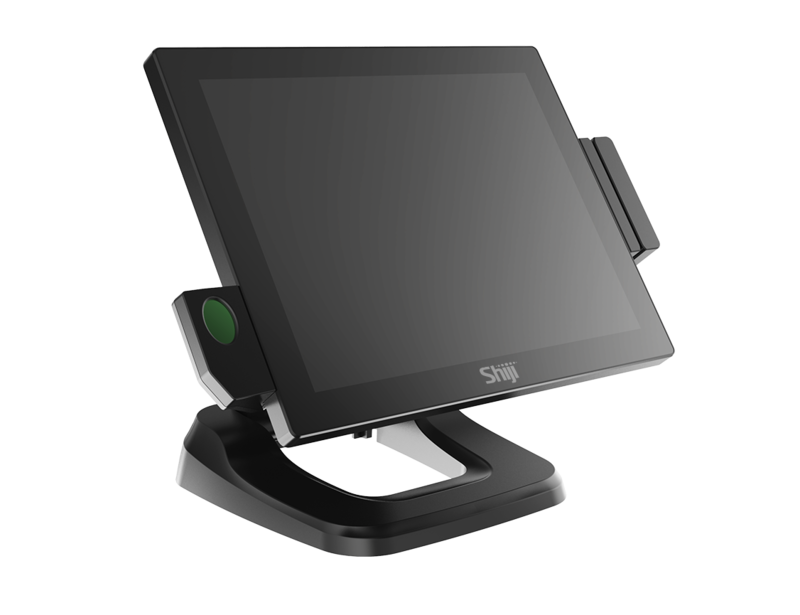 From mobile order-taking tablets with built in RFID, biometrics, chip and magnetic strip readers, to printers and dual screen devices for take-away locations. Call or send us a message to request a callback, and one of our customer representatives will contact you shortly.